If you are a business professional, you have heard about corporate stress management programs. These pre-packaged programs are designed to help your workforce understand stress and develop strategies for managing the stressful situations that are ever-present and reduce those stressors that can be changed by different work style practices. However, we have an easier and more affordable solution right here at this website. We have designed a self-study stress management program you can follow simply by reviewing the topics listed below. Begin by reviewing the article on office stress. Click here. Staying Happy, Healthy & Wise. This program is divided into a sequence of 4 steps which allows you to develop your own effective corporate stress management strategy! 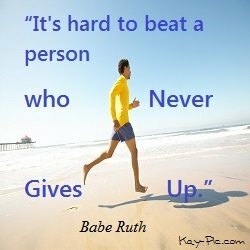 It allows you to work at your own pace, individually or with a group. One of the most important aspects of corporate stress management is that you understand your relationship with the organization. These four articles provide insights into how individuals relate to their organizations and offer effective corporate stress management strategies for positive results. Become aware of who you are and what core values you hold. Read One Source of Stress Is Ignoring Your Core Values and complete the short exercise that is included in the article. Also consider how your personality fits with the workplace culture. Read Managing Your Emotional Triggers. We like to have employees in organizations consider how their work life integrates with their personal life. Completing the Wheel of Life Exercise helps make the use of time and setting priorities become more clearly defined. Lastly, each employee should consider the short and long term goals of working with her current organization so that she is aware of what the future may bring. 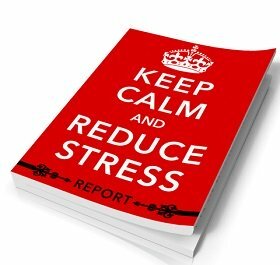 Read Stress Management in the Workplace. We realize that working in an office can be stressful and sometimes results in accumulated muscle tension. There are many ways that employees can combat the negative physical effects of stress by employing relaxation techniques. The following articles offer a variety of strategies that can be effective in your stress management program. Some employees will find that meditation, aromatherapy or music dramatically help lower their stress levels. Read Relaxation Techniques to Reduce Stress to learn details. This publication offers over 50 different stress relief games that can be implemented in a workplace venue. Pick up a copy of The Big Book of Stress Relief Games and discover which games are more effective for you and your staff members. Conflict among employees is one of the most troubling sources of stress in the workplace. Most corporate stress management programs focus attention in this area. Poor communication among workers is usually the cause. The following articles offer stress management advice for improving communication strategies and lowering the stress levels that occur with conflict. 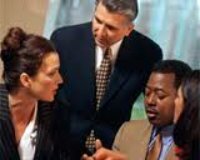 Read Workplace Stress Management: Handling Co-Worker Conflicts to learn about 4 different communication problem solving strategies that can be employed to handle co-worker conflicts. Depending on the personality type, one of these approaches will be a sure fit. There are 4 strategies that are outlined in How to Deal with Stress: Getting Along with Each Other. You may know about avoiding situations or becoming combative, but there is another strategy that allows you to see your opponent’s point of view. This article is an interesting perspective using lessons from the Japanese aikido. As a concluding article, read Conflict in Relationships Can Be Caused by Miscommunications to remind yourself to be purposeful, respectful, and clear in your communication efforts. And don’t forget to listen to others as you are talking. This is probably the best corporate stress management strategy because many don’t really take the time to hear what others have to say. Issues are going to arise that you did not expect. Learning to plan effectively, set goals and handle problems as they develop are important components of any organizational stress management plan. 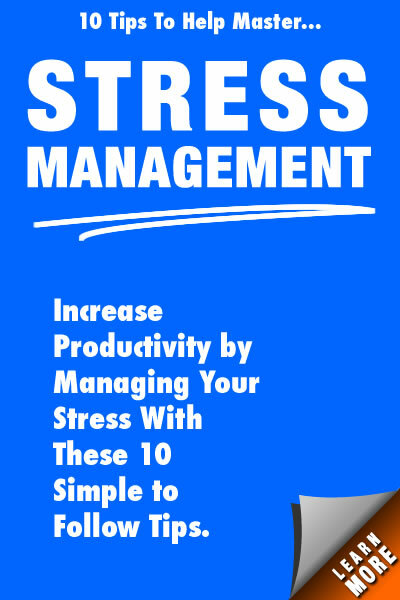 Download the following e-book, Taking Control of the Daily Chaos, and learn how to become stress-free, productive and happy in your place of employment. Now, isn’t this a nice corporate stress management program that you can complete at your leisure and save money besides? Please share with others who you think can benefit also!